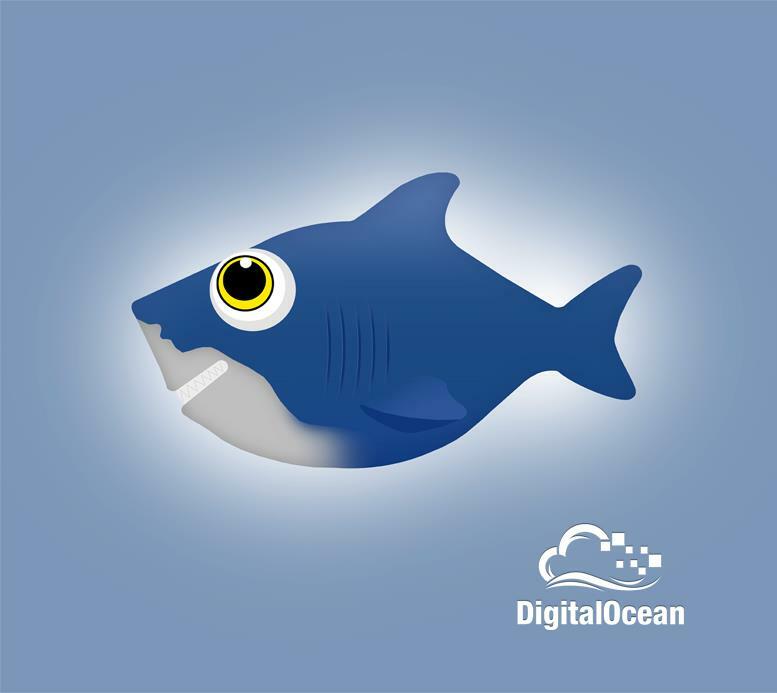 DigitalOcean has appointed Barry Cooks as chief technology officer. In this role, Mr. Cooks will oversee the company’s overall product direction and development and will lead the engineering, product and infrastructure teams, DigitalOcean said in a statement. Most recently, Mr. Cooks served as vice president of R&D, cloud operations products at VMware. Before VMware, he was senior vice president of products, engineering and support at Virtual Instruments, and director of engineering at Sun Microsystems. Mr. Cooks is based in San Francisco and holds a M.S. in Computer Science from the University of Oregon, and a B.S. in Computer Science from Purdue University.